In what could be the fastest ever fix in order to prevent a recall, Kia issued a service bulletin for their 2011 Optima. 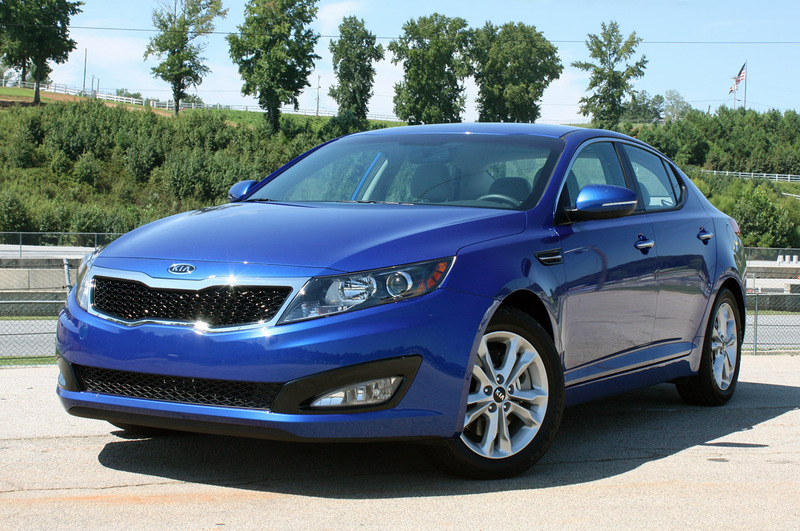 The 2011 Kia Optima is so new it’s barely arriving at dealers let alone customers stateside. The Korean manufacturer sent out a memo, or service bulletin to them and the NHTSA, to all of its dealers where they included instructions on how to verify the 2011 Kia Optima’s accelerator pedal. The words “sticking accelerator pedal” haven’t been mentioned but the Kia Optima will get quite a “kick” from the dealer testing. The verification of the accelerator pedal implies it being pressed and released for 25 to 30 times while listening for operation noises to be emitted from the car. Should the noise not be there the Optima still has one more hurdle to overcome. If during or after this test the pedal feels different some changes will have to be made. Naturally, these changes will be made under warranty claims. For the moment it’s still unclear whether or not this is technically a recall prevention method inspired by Consumer Reports or if there is some other fault registered on Kia’s side that they wanted to look into.